Oriano Solar is confident of crossing 1 GW of execution by 2022. Mumbai-based solar EPC firm Oriano Solar has commissioned 18.75 MWp solar PV plants located at Rawan (12.5 MWp) and Hirmi (6.25 MWp) in Chhattisgarh. The plants were set up in a time period of less than 3 months. These will generate clean energy that will offset annual carbon dioxide emission of 22,000 metric tonnes. “These solar PV power plants, jointly developed by Aditya Birla Renewables Limited and Ultratech, contribute to achieving India’s solar energy goal of 100 GW by 2022. With high construction quality and execution, Oriano team constructed the solar PV project in a very short time of less than 3 months,” said Samir Dash, vice president-operations, Aditya Birla Renewables. Oriano Solar was adjudged as the fastest growing clean technology company in Asia Pacific by Deloitte Fast 500 in December 2018. Currently, it is executing 134.5 MWp of solar projects to be commissioned by September 2019 and will surpass cumulative installation of 350 MWp by the end of this financial year. India’s installed solar capacity reached 28 GW by December 2018 and the Indian solar market is growing rapidly with over 17 GW of projects under implementation. “We believe that Oriano Solar is on a strong growth path and [we are] confident of crossing 1 GW of execution by 2022,” said Sachin Jain, co-founder and CEO, Oriano Solar. Founded in June 2015 by Sachin Jain, Yeshwant Rao and Sameer Shah, Oriano is funded by leading venture capital and venture debt investors like Samridhi Fund (backed by UK’s Department for International Development (DFID), Small Industries Development Bank of India (SIDBI), LIC and United India Insurance Company) and Caspian Impact Investments. 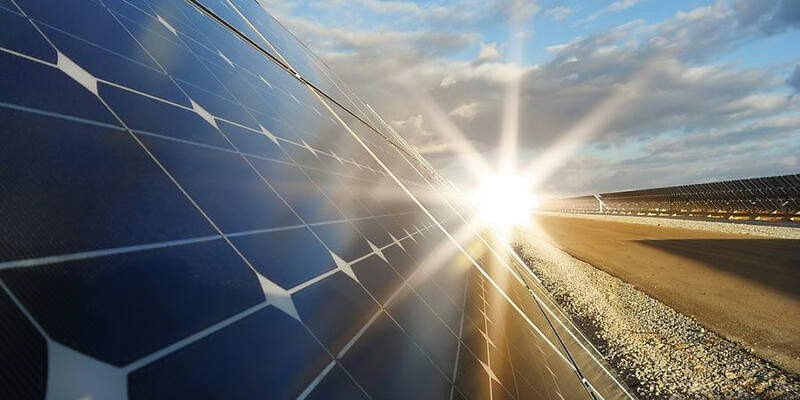 The company specializes in turnkey solar EPC (engineering, procurement and construction) for utility-scale solar power plants, solar farms and rooftops.